It's a rare feat for a sequel to outdo its predecessor especially one that is universally praised. But "John Wick: Chapter 2" does that easily. 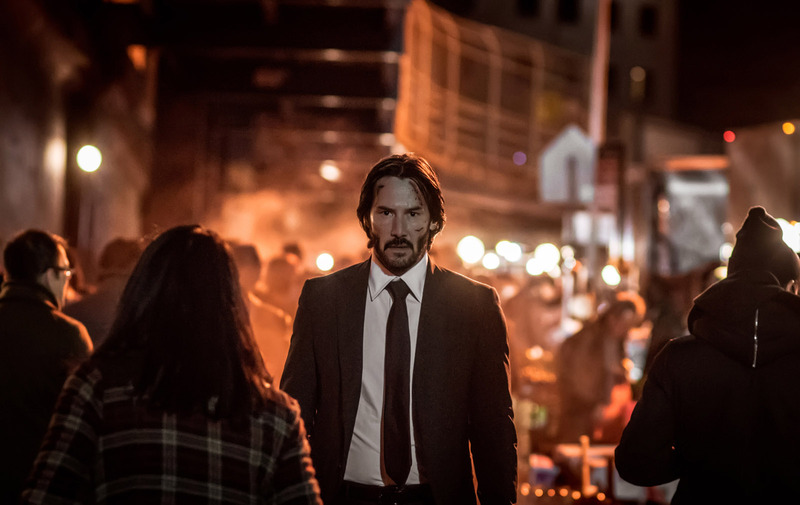 It is simply bigger, badder and better than "John Wick" in a multitude of ways. Bound by a blood oath, John Wick (Keanu Reeves) is being forced out of retirement by Italian crime lord Santino D'Antonio (Riccardo Scamarcio). At first, John refuses but when Santino burns his house, John with a heavy heart accepts. Santino has tasked John to assassinate his sister so he can take her seat in a council for high-level crime lords. 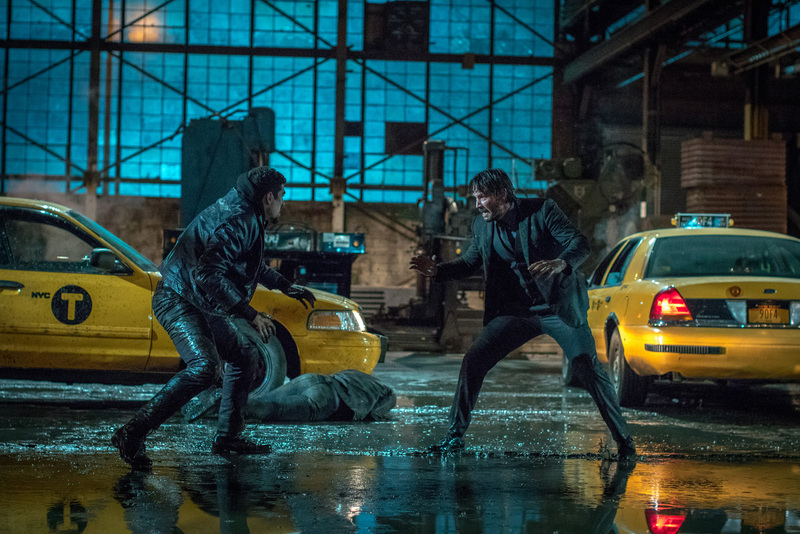 John Wick travels to Rome to finish the job he doesn't want to do but when Santino further betrays him, the Boogeyman plans to get back at Santino to finally get back the retirement he has sought after. Remembering how intense "John Wick" was, it seems impossible to up the ante further but that is what "John Wick: Chapter 2" actually does. From the first second to last, the film was literally non-stop action. Everything we loved about the first film was all there but simply more elaborately done. The film employs the same checklist as before with a well-balanced mix of car chases, "gun fights", and hand-to-hand combat. But expect each scene to be more complicated with hordes upon hordes of assailants bombarding our protagonist. 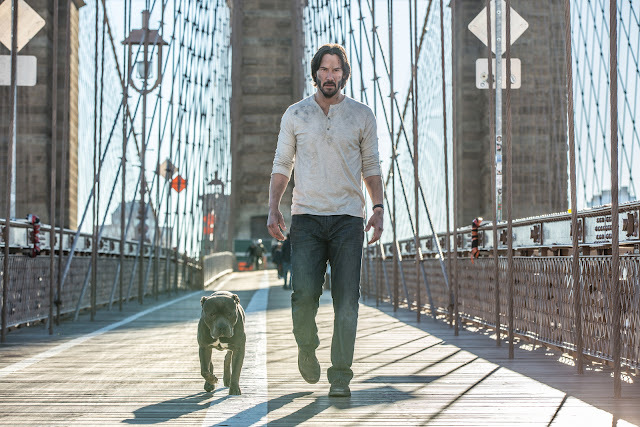 Heck, even John Wick's dog is bigger this time around. While the unique gun-fu action is more than worth the entry price, we think the narrative and narration was weaker this time around. While we get to know the main villain well, everyone else was put aside. This is blatantly seen with Ruby Rose's character in which we never really understand who she is but you know she's important as she is featured as the main henchwoman countless times. While the story takes a backseat, we liked the final scene as it sets up well for a third film. And who doesn't want that?